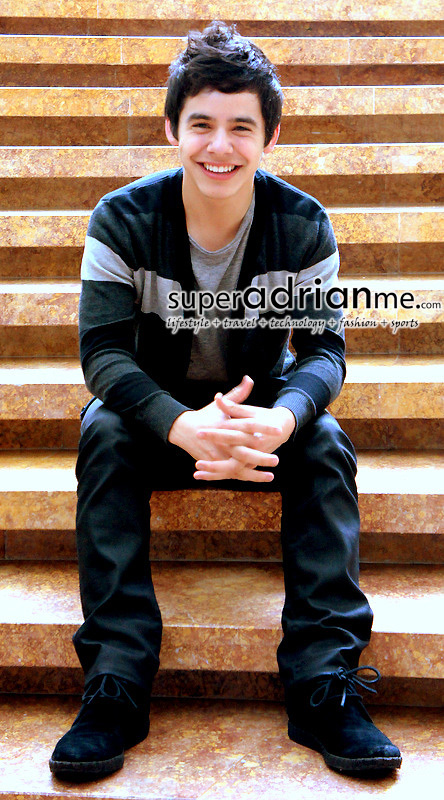 15 November 2010, Singapore – David Archuleta met up with us today at 4pm for a quick 5 minute photo session at the Ritz Carlton Millenia Singapore. Meanwhile, please enjoy the photos and check back for excerpts from the group interview where 3 Exclusive David Archuleta calendar note books will be given away to lucky winners in Asia. Singapore, Are you ready for Adam Lambert?